Before there was the written word, there was the spoken word. Our ancestors told stories as a means of handing down information from generation to generation. Those stories became part of each culture and individual’s identity, and shapes who we are, how we view ourselves, and how we handle problems. We each have a collection of stories based on our various experiences in life. These stories become the narrative of our lives and can shape how we think, feel, and react to the people and situations around us. They influence how we think of ourselves and consequently how we operate in the world. Sometimes a negative narrative becomes dominant, encasing us in a sort of alternate reality. These stories can support and sustain problems and become part of what defines us. In effect, our own stories can take us hostage. The truths we believe about ourselves matter, and narrative therapy seeks to break our negative thought patterns. It exposes the problems for what they are — separate from our individual selves. It also promotes the central belief that the individual possesses everything necessary to change the way they interact with the problems in their lives. A narrative therapist like myself will help you to understand the problem as you see and experience it. We accomplish this by using your own language and ideas, and we ultimately seek to identify and strengthen your preferred, best self in everyday life. Is this topic something you’d like to explore further? Would you prefer to talk about X, or would you rather talk about Y or Z? How do you feel this conversation is going? The point is to allow you to take up the captain’s seat on your own personal voyage through our sessions and through life. With warmth and encouragement, we can unravel your potentially destructive narrative, and begin to write a new narrative that will allow you to live out a positive self-image and hope for a brighter future. 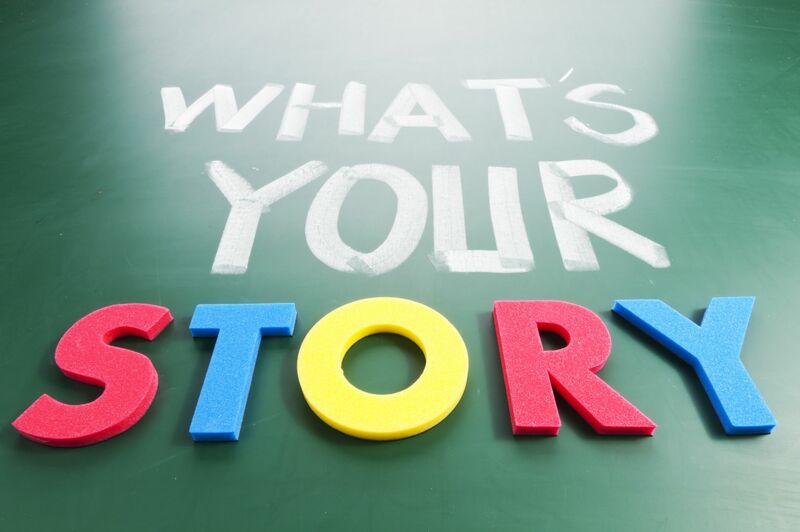 Schedule a free consultation, and re-author your narrative.